Microsoft’s CEO took the stage during the company’s Worldwide Partner Conference, which is held this week in Los Angeles, and revealed some interesting bits about the company’s mobile platform. 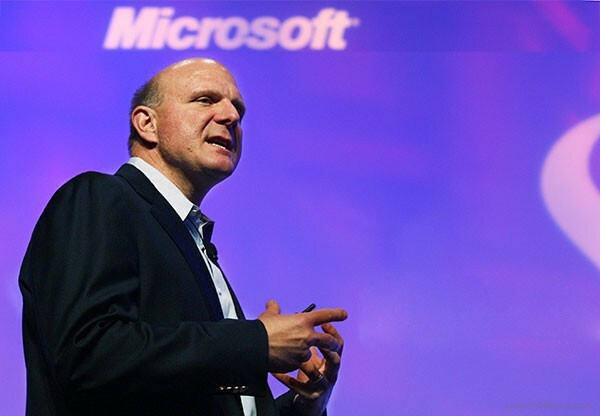 Steve Ballmer admitted that Windows Phone 7 hasn’t been particularly successful yet and in a year its market share has gone “from very small to… very small”. And while those are hardly the words Microsoft partners were hoping to hear, Ballmer remains optimistic about WP7′s prospects. Expectations are that more users and developers will be drawn to the platform in the years to come and it will be able to compete with the Android and iOS behemoths. With the Mango update bringing Windows Phone 7 one step closer to the market leaders, the number of apps in the Windows Market place rapidly growing and Nokia’s expected plunge into the Microsoft mobile world, we can certainly see where this optimism is coming from. Let’s hope the two companies don’t squander their chance as we could always use some more competition in the smartphone market. After all it’s always the users who benefit from it.